Shandon Fowler is the founder and principal of Four8 Insights. He’s been named to Employee Benefit Adviser’s list of “30 Benefits Thought Leaders to Know.” His articles have appeared in such publications as The Hill, RealClearHealth, Employee Benefit Adviser, and HR Dive, and he has been quoted in The New York Times and CNBC.com. 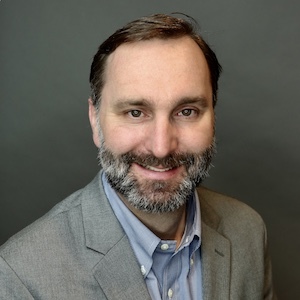 Prior to founding Four8 Insights, Fowler was Senior Director of Product Strategy and Employer Portfolio at Benefitfocus, a leading provider of cloud-based benefits software solutions. He played a key role in the strategic formulation, development and deployment of the company’s enterprise benefits management platform solutions, reaching millions of consumers and thousands of benefits administrators. Prior to Benefitfocus, Fowler worked on Social Media Strategy at AOL and was one of the original employees of the Tribeca Film Festival. He’s also the author of the Amazon #1 Best Seller The Groom’s Instruction Manual, which has been printed in seven languages. He lives in Charleston, South Carolina.